Graphic Novels are a great way to read and read more. They offer a progression to more words and more complex stories, of course supported by graphics that help comprehension and offer a rich experience. Historically disdained as US Comics used to be mainly about superheroes, graphic novels have evolved to a rich and valuable reading material. European graphic novel culture is incredibly varied and creative. In every bookshop, there is an extensive Comics or Bande dessinées (BD) section and many towns have their graphic novel shop. There are 2 major Festivals that honour and reward graphic novels and artists, the Lucca Comics and Games festival in Italy coming up in October and the International Festival “de la Bande dessinee” in Angouleme, which is more than 40 years old! The Comic Strip museum in Belgium gives an idea of the variety and magnitude of the “9th Art“. 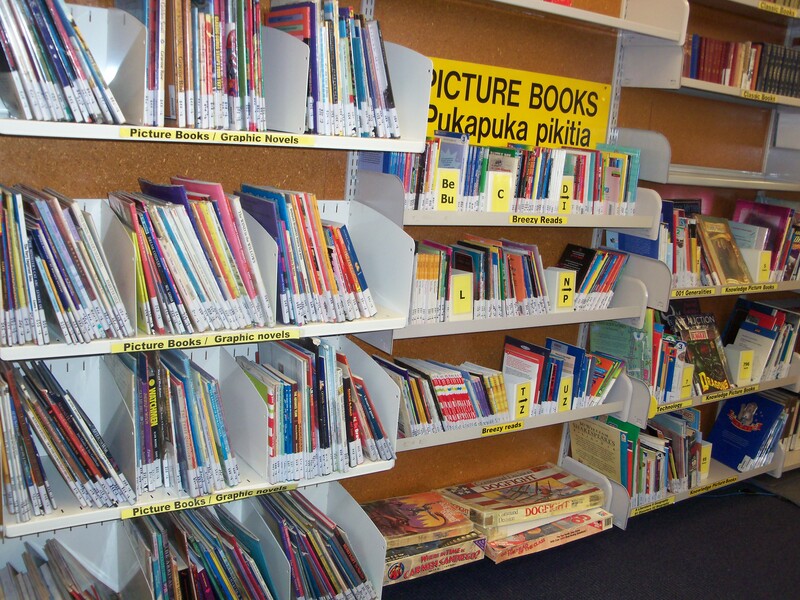 In New Zealand, graphic novels regularly make it in the book awards finalists and bestsellers. Click here to open an excellent history and review of NZ graphic novels. following the students favourites, like Scott Pilgrim. Come to the library and dive in a good BD! I am so glad to see graphic novels finally getting recognized as legitimate literature! Graphic novels can tell all kinds of sensitive, enthralling stories, and they often encourage people to read who may otherwise not pick up a book!